Vernon Cottage became the Island’s first privately run and privately funded ‘Tourist Information Point’ in July 2013 after the Isle of Wight Council closed all their Island Visitor Information Centres due to lack of Council funds. 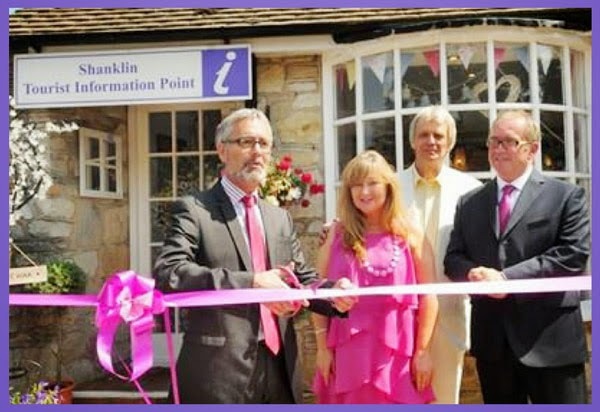 Thanks to the vision of the Vernon Cottage owners, Susan and Paul de Vere and Business Manager, Richard de Vere, supported by David Thornton, Head of Visit Isle of Wight and the local Shanklin Councillors Jon Gilbey and Richard Priest, the success of Vernon Cottage Tourist Information has led to a further 14 privately run Information Points springing up over the island. Ideally situated at the gateway of Old Shanklin with entrances from the Old Village car park, the High Street and bus stops - and with a picture postcard three-quarters of an acre tea and beer garden - the Vernon Cottage Gift Shop provides the perfect location for a Tourist Information Point to help visitors fully enjoy their experience of Old Shanklin and the Island as a whole. It is also now the proud winner of a highly sought-after 'Beautiful South Award' as one of the TOP FOUR Tourist Information Points in the UK (2015) - and the ONLY privately funded one. Richard de Vere, Business Manager of Vernon Cottage, says: “This venture is a great example of private enterprise stepping up to the plate, with the support of public bodies, to fulfil a local need for both tourists and businesses alike. 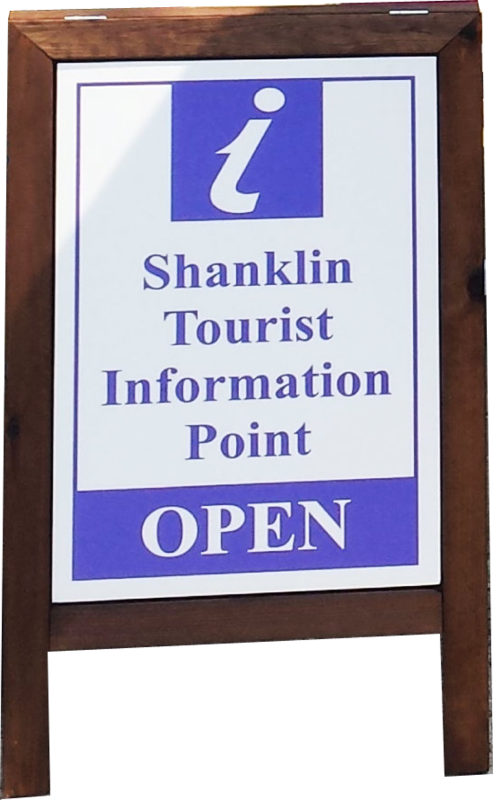 With the iconic Old Village, Shanklin Chine, beautiful beaches, seafront attractions, vibrant shopping facilities, fantastic restaurants, tearooms and Olde Worlde pubs, we aim to put Shanklin firmly back on the tourist map." The Vernon Cottage Tourist Information Point and Gift Shop is open at least eight hours a day during the busy Season – manned by fully trained Vernon Cottage staff. If, for any reason, the shop/tourist information point is closed, please ask at the Tearoom Bar and we can open it for you at any time. All businesses and attractions which would like their information featured, please email us.